The arm chair is an often under rated piece of accent furniture. Everyone focuses on a sofa to give a room its dramatic impact. Maybe it's time to think outside the box! Maybe it's time to rediscover the arm chair as an important piece of accent furniture. Accent furniture, like arm chairs, are used to complement sofas, bookcases and other larger pieces of furniture. But they can also become focal points in a room. This largely depends on their shape, color, texture and scale. So choose wisely. 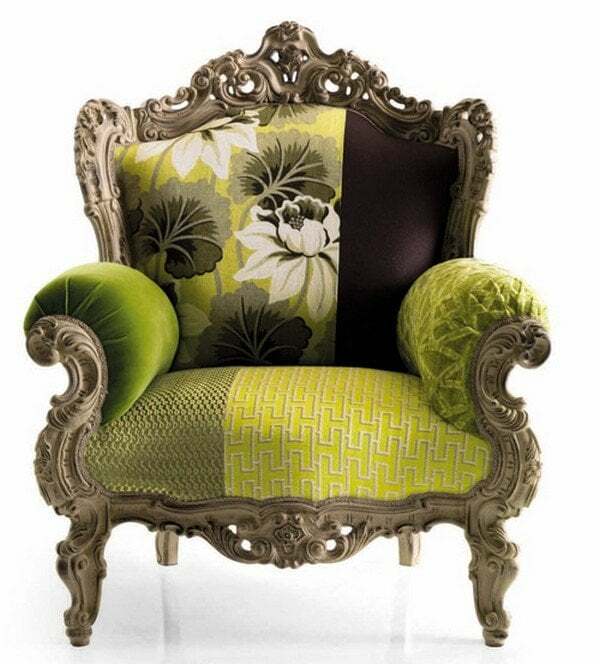 Using a great arm chair with a lot of personality can easily become the anchor which to arrange other pieces. Rooms require a certain amount of 'negative' space - space between objects and accent chairs are perfect to create 'negative' space. This helps create depth, impact and a natural flow or calm... which is what you really want. The feeling of calm in your rooms. Ballston.Patch.com examines the different ways to use arm chairs as accent furniture, and some of the many different types arm chair designs. It's worth reading. Accent chairs usually play second fiddle to sofas. 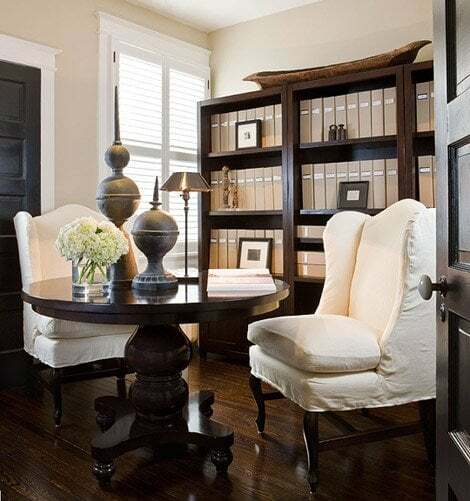 But choosing the right chair and placing it in the proper spotlight can elevate an accent chair from supporting role to scene stealer.Traditional, contemporary, modern or antique, accent chairs come in many styles and can play many roles in a room. When covered in the same or similar fabric as the sofa, accent chairs help create a cohesive look, anchoring a color theme. When providing contrast, accent chairs may help define or divide a space. 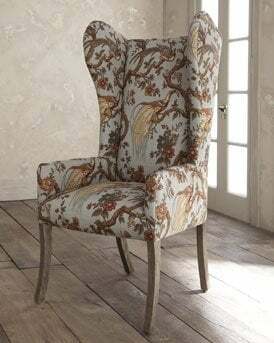 The following tips will help you chose the right accent chair to create the setting you wish to design. Add a vibrant color wingback chair across from a neutral sofa to provide drama. Which color? 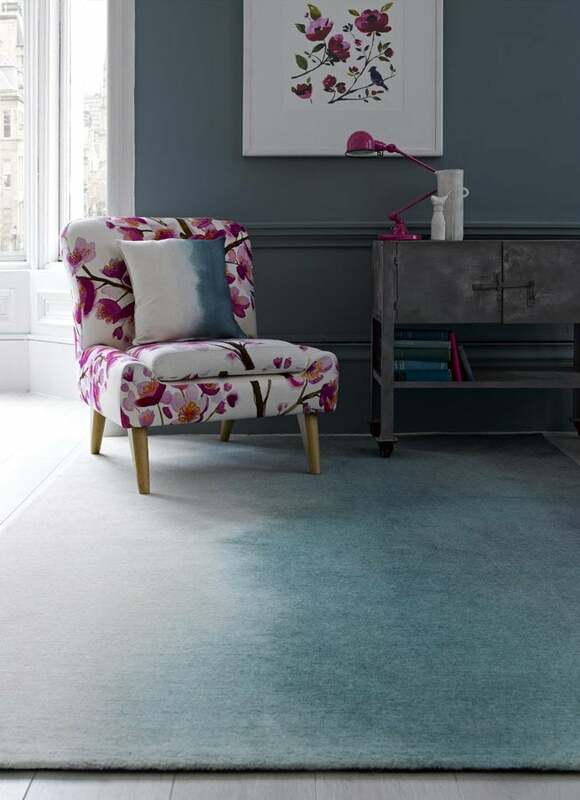 Pick a color that pops out at you from an area rug, piece of art or other accessory in the room. An accent chair in that color will compliment the accessory as well as the neutral sofa. Pairing accent chairs provides balance in a room. A pair of chairs flanking a fireplace makes the fireplace the focal point. The same works for a large window or piece of art. Two chairs perpendicular or parallel to sofas creates a large conversation area, perfect for entertaining. Pairing armless chairs, like the Flight Recliner at Design Within Reach, gives the space depth without taking up too much space. Avoid using different chairs side by side. However, different accent chairs used on opposite sides of a room provides an eclectic feel to furniture arrangement. Let the arm chair move from simple accent furniture to the royalty status it deserves. If being creative is your thing - then go on over to this article on An Upholstering Make Over - perfect reading if you want to do it yourself! You can follow this up with X Factor Decorating - 7 Rules to Create Inspired Decorating Using Fabric Texture. The lesson is: take your time in choosing accent arm chairs, that way you will not only get a practical piece of furniture but create a focal point in your room and add some 'negative' space. Your room will look more interesting and your decor will won't date. Please leave a comment - Like us on Facebook and above all, Share! It's the greatest joy of all. You can sign up here to our list and get DL DIY Cheat Sheet free. Hello, we are a furniture store in Brazil and you really provided good ideas here, I've just subscribed. We need to agregate value into the product using information like that, nowadays inovation are a mandatory factor to make the business grow, specially in our niche. Thanks! This article pretty much sums up all the reasons I'm addicted to beautiful arm chairs. (Not to scoff their sibling side chairs in a dining setting!) An amazing arm chair can make a space warmer, more inviting, and more beautiful. 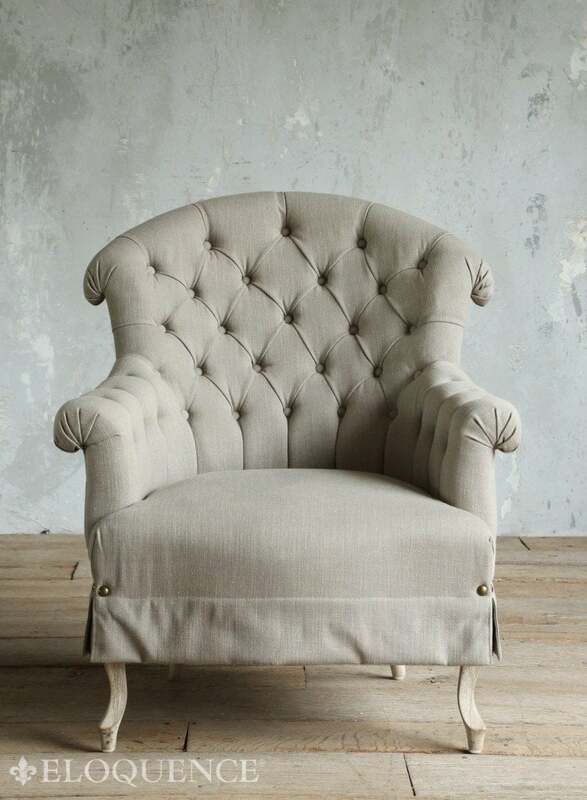 Whether it's bold or neutral, fluffy or flat, a beautiful arm chair will surely attract the most attention in the room. Find a piece that speaks to you, ** make sure you have room for it (somewhere!) ** and start enjoying your home (and chair) more than you'd imagine.